Site app 1 acre with planning permission for 2 storey dwellhouse with double garage (may be suitable for equestrian purposes). Price over £170,000 Entry by arr. Viewing contact solicitors. 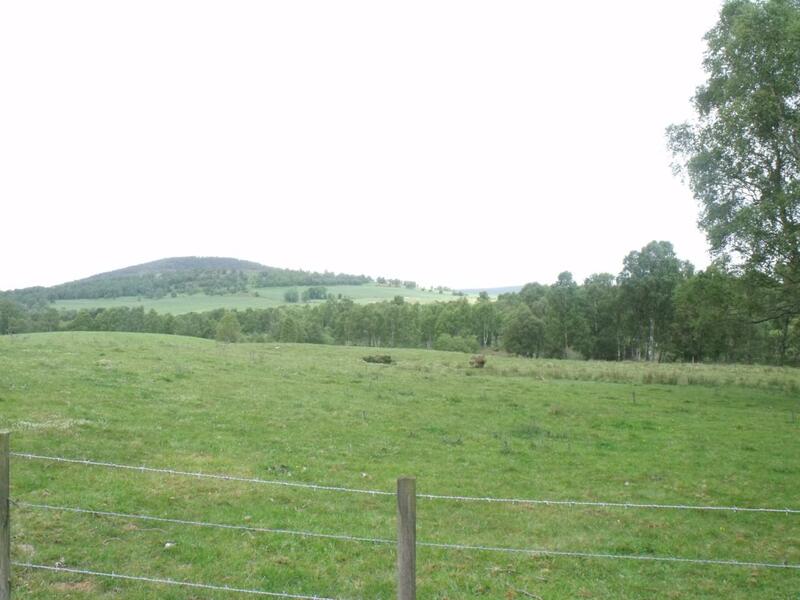 LOCATED ON A SITE ONLY 2 MILES FROM THE POPULAR DEESIDE TOWN OF ABOYNE. This traditional stone built former school is set in a popular location with wonderful views to the west over the surrounding countryside and lies to the south of the Cairngorm National Park. The plot comes with full planning permission for the construction of a two storey dwellinghouse with double garage. NB. May be suitable for equestrian purposes. 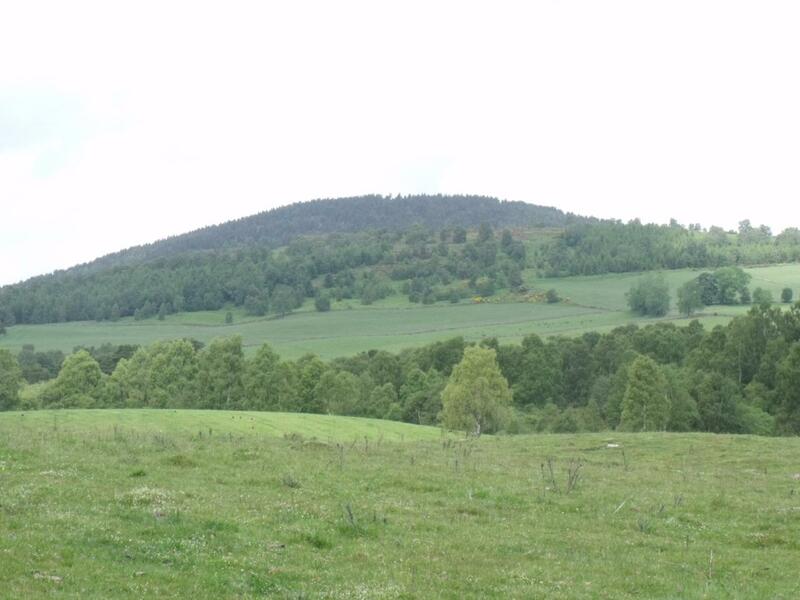 The site is located approximately two miles to the east of Aboyne on the doorstep of the Cairngorm National Park, an area renowned for its natural beauty. Aboyne is an attractive village situated approximately 30 miles from Aberdeen. At the heart of Aboyne is the village green, the site of the famous Aboyne Highland Games which are held in August each year. The village offers many everyday amenities including shops, primary and secondary schooling, and a community/sports centre with swimming pool. There are a number of outdoor pursuits available locally which include the Aberdeen Water Ski Club which is situated at Aboyne Loch, an excellent 18 hole golf course, field sports, walking and hill walking opportunities. The area is well served by medical facilities located within Aboyne Hospital, which is attached to the Health Centre and combines the GP Surgery with the Community Nursing Teams. The beautiful surrounding countryside of Royal Deeside is abundant with leisure facilities such as golf, fishing, horse riding and the Glentanar Country Park provides excellent walks. During the winter months skiing at Glenshee and the Lecht are within easy reach. DIRECTIONS: From the west end of Union Street exit left into Holburn Street. Exit right into Great Western Road at the traffic lights signposted Braemar (A93). 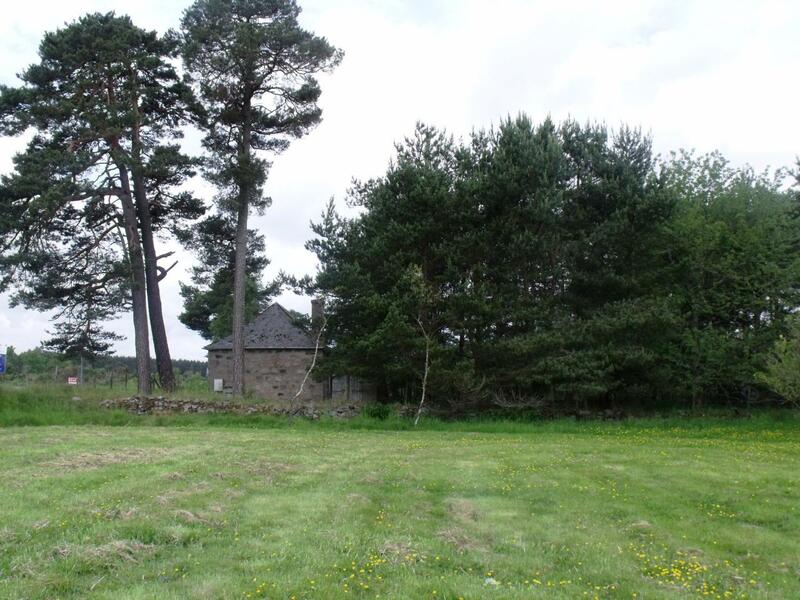 Continue along for some 28 miles approximately 2 miles from Aboyne is the renowned restaurant 'The White Cottage' and the plot is located on the right hand side, clearly marked by the Burnett & Reid 'For Sale' sign. FULL PLANNING PERMISSION: Full planning permission has been granted for the erection of a two storey dwellinghouse with double garage by the Aberdeenshire Council Planning Authority. Please contact our office for a copy of these plans. 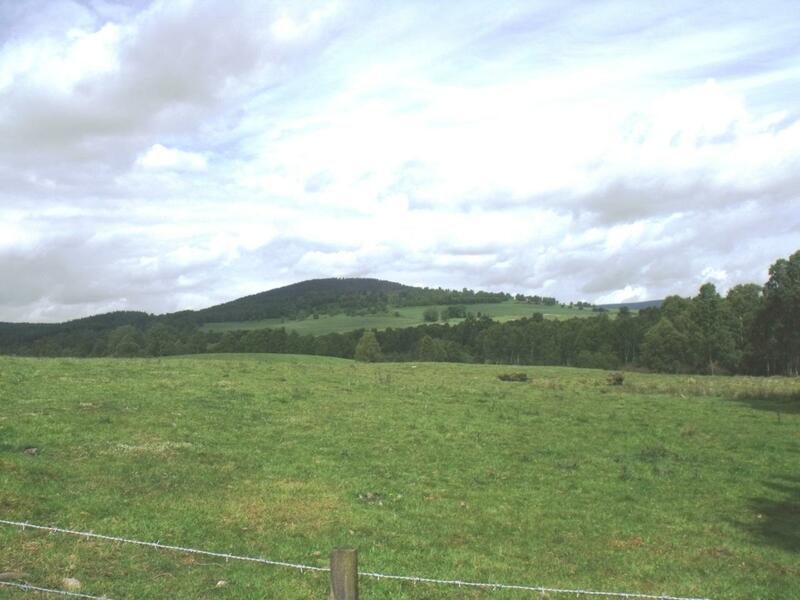 SITE This is a good sized site which extends to approximately one acre and may be suitable for equestrian purposes. SERVICES Mains water and electricity are available on site. Foul water drainage consisting of a septic tank and soakaway has already been installed by the previous owner, although is it believed that the soakaway is located not within the site itself but inland just to the east of the site and just within the paddock referred to above. The seller has reason to believe that the soakaway and septic tanks have large capacity and have been relatively recently installed (about 6/7 years ago) to SEPA standards their providing. He gives no warranty in this regard and prospective purchasers must satisfy themselves in this respect. ACCESS The site has direct pedestrian and vehicular access to the A93 although it is believed the council would be sympathetic to a separate access road to the rear of the site via a public road to the side. Interested parties would be best to verify this by contracting the Aberdeenshire Roads Department.